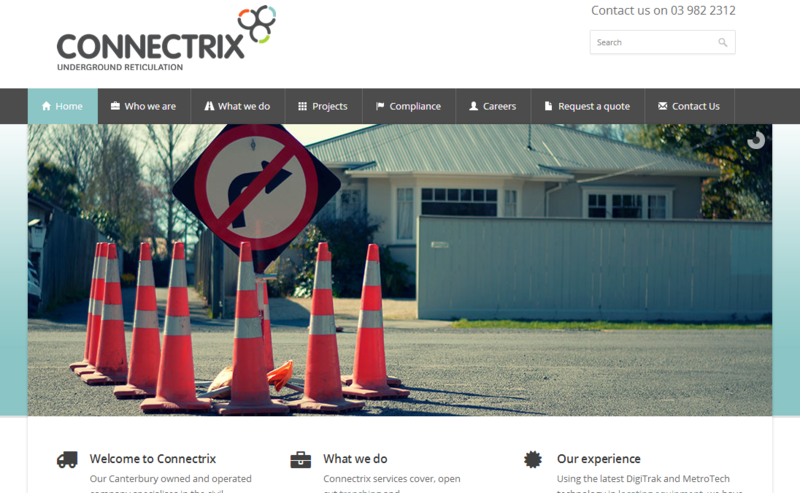 Connectrix undertook a total rebranding exercise, and approached The New Black to build a new, fresh website in line with their new brand. Connectrix commissioned a photographer to capture the great images used throughout the site. Imagery can really make or break a design, in this case it is definitely a win! The New Black Online Solutions Ltd © 2017. All Rights Reserved.